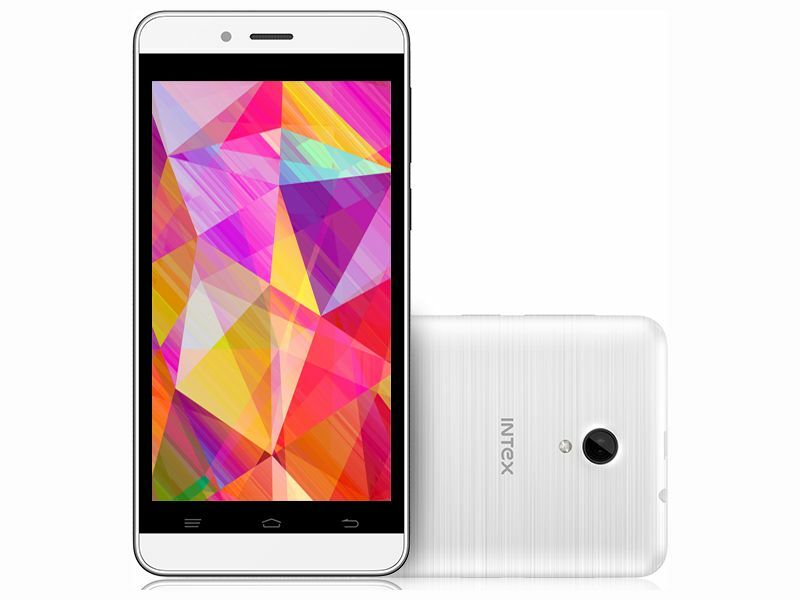 Intex Technologies has launched the Aqua Pride and Aqua Q7N smartphones in India at a cost of Rs 4,999 and Rs 4,190. Both the smartphones will be available very soon in the Indian market. It has a 5-megapixel rear camera with LED flash and a 2- megapixel front camera. The smartphone has storage of 8GB and supports expandable storage up to 32 GB, GPRS/ EDGE, 3G, A-GPS, Bluetooth, Wi-Fi 802.11b/g/n, and Micro-USB and dual SIM. It will activate 3G on one SIM and GPRS/ EDGE on second. The size of the smartphone is 141.5×72.8×9.6mm and weighs 150 grams. It has a 1.3 GHz quad-core MediaTek (MT6580) processor and 1GB of RAM. The smartphone will be available in Grey, White and Champagne colors only. 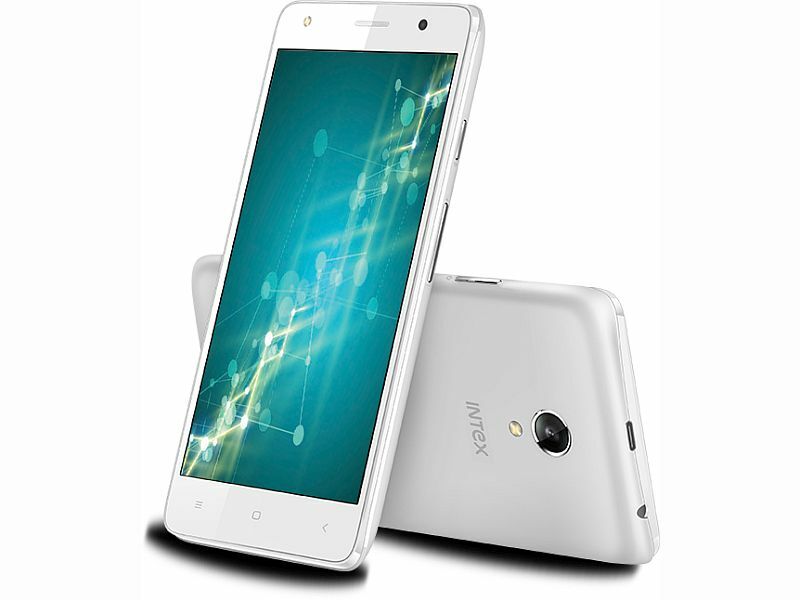 The Intex Aqua Q7N comes with a 4.5-inch display and a screen resolution of 480×854 pixels with a pixel density of 218ppi. It operates on Android 5.1 Lollipop-based Aqua Q7N and supports dual-SIM. It has a 1GHz quad-core Spreadtrum (SC7731C) processor and 512MB of RAM. The new smartphone has storage of 8GB and supports expandable storage through microSD card. It offers a 5-megapixel rear camera, a 0.3-megapixel front camera and a 2000mAh battery.